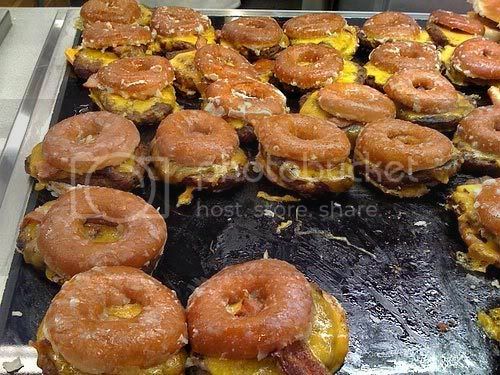 It seems that if you use a sweet glazed doughnut as a bun for your burger, then you have a Luther Burger. This was the brainchild of the late Luther Vandross. Was it the cause of his death? Was it the inspiration for his hit Never Too Much? We may never know. Whatever the case may be, most people won't remember Mr. Vandross for his silky smooth voice, but for this culinary invention that packs in several thousand calories per bite. 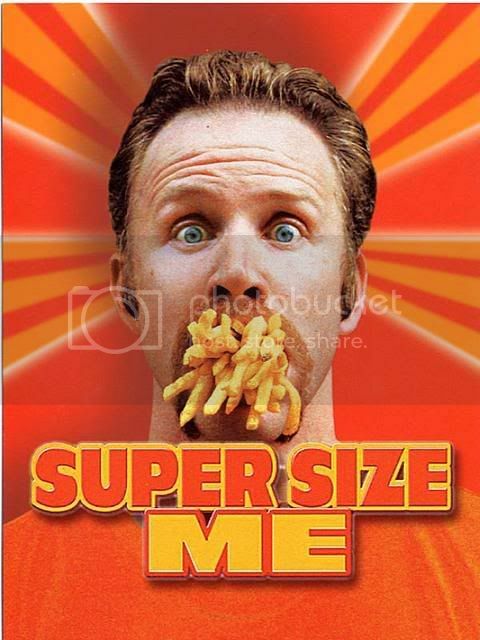 I would like to see the Super Size Me guy eat these things for 30 days. Sweet-and-savory - as Joe says, "it's where God lives". I had no idea about the Luther Vandross connection. Interesting.